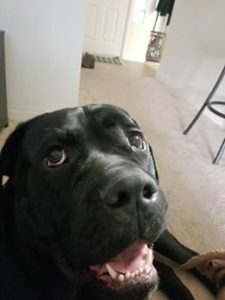 This mighty pup tore his ACL and needs TPLO surgery asap! 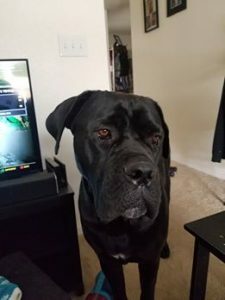 This big, beautiful, 2 year old, Cane Corso puppy, tore his ACL last weekend. Tyson visited the dog park with his family and while he was enjoying a good game of fetch, his play time was interrupted by a sharp pain in his leg. 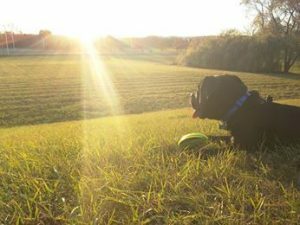 His owner, Melanie, didn’t understand what happened at the time but what she knew is that Tyson’s pain and limping was not a good sign. 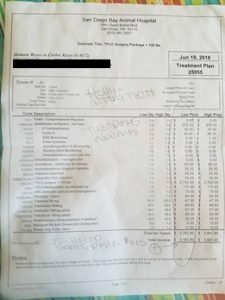 Melanie called the vet immediately and was told to hold off and monitor his behavior. On the very first night it seemed like Tyson was getting a little better. However, it soon became so much worse. Tyson began whimpering and whining and would not be at ease unless his family was by his side. The next morning, Melanie took him to the vet. 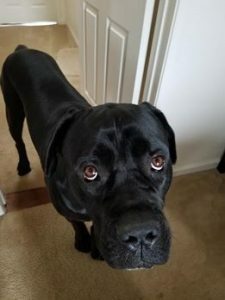 It was diagnosed that Tyson has torn his ACL in his right leg and the X-rays showed that there is a sign of small tears in his left leg as well. 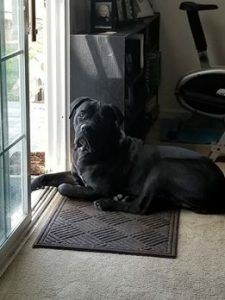 He will need TPLO surgery on his right leg and with physical therapy and recovery we hope this will prevent the need for surgery on his left leg. BUT WE HAVE TO ACT FAST. As of now, Tyson is on carprofen and responding well to the anti inflammatory. 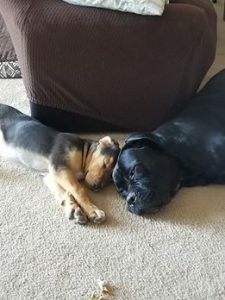 Melanie got Tyson when he was just 8 weeks old from a Cane Corso breeder in Oklahoma. She was looking for a companion to help her through her anxiety, PTSD, and panic disorder. At the time she was suffering from nightly panic attacks that just wouldn’t seem to go away. On her first night with Tyson in the house, Melanie was finally able to sleep soundly. Not only is Tyson her companion but he is her protector. Melanie’s husband is in the navy so Tyson provides the emotional support she needs. They’ve driven across country together, they play together, and spend their days with each other. It breaks Melanie’s heart to see Tyson in so much pain. Unfortunately, military income isn’t that much when it comes to paying the bills and housing. 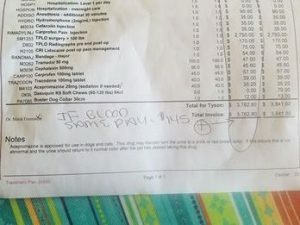 So, between Melanie’s job as a preschool teacher and her husbands income they cannot come up with the $3800 needed for Tyson’s surgery. 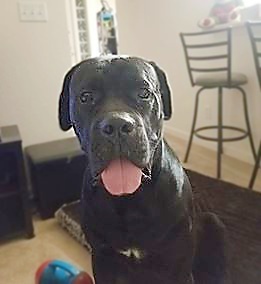 This big, little guy could really use your help! 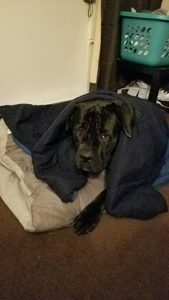 Please help Tyson walk again ! I just want to thank the people who have donated to Tyson’s campaign. Every dollar means the world to me. Tyson is my best friend and such an important part of my recovery and support system. I would be lost without my “little” guy. Thank you so very much. Hooray!! 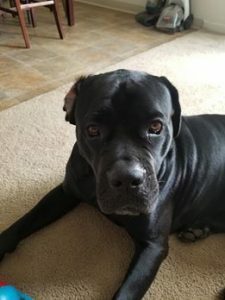 Tyson received surgery! Luckily, his family was able to pay for the surgery and everything went well! Now her best friend can live the happy healthy life he deserves. Although we were able to raise some funding, we weren't able to pay out the balance to the vet. Therefore, we'll be contacting you about your donation shortly.